So, here I am again trying to talk about a country that we only spent a few days in. And to be honest, Swaziland isn’t really famous for anything apart from a polygamist king who likes to spend lots of money. People laughed when they heard of us going to Swaziland. Seemingly to spend more that an afternoon there was uncalled for. Regardless we ploughed on. We arrived and left in dampness and smothered in cloud so the road down into and leaving the Ezulwini Valley wasn’t as spectacular as expected. After some bobbing about we eventually settled into a B&B run by some Spanish folks. The next day we went to the national museum which was fairly sparse. It did, however, have the old king’s cars which I found interesting. After that the artisan village with its usual cheap African carvings and various animal shaped candles. Both of us were delighted to find a fine silver smith that made jewellery in house. The quality the best I’ve seen since Mali. Delighted I bought a sterling silver ring made with Giraffe hair and design. Molly a Giraffe hair bracelet. We also ended up in a place called the House of Fire. A strangely arty venue with a very Gaudi feel. We liked it. I found Swaziland more “African” that we have seen over the last few months. It’s people are very welcoming, friendly and giggle a lot which is nice. We’ve kinda missed “Black Africa” and this was just the dose we needed. Would I go back? No. There’s nothing there! 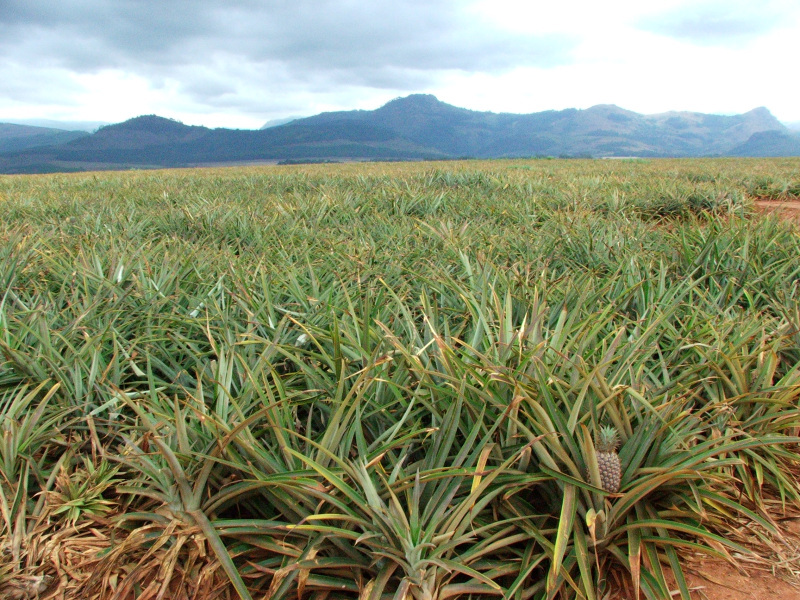 The picture below is only one of three that we have of Swaziland!